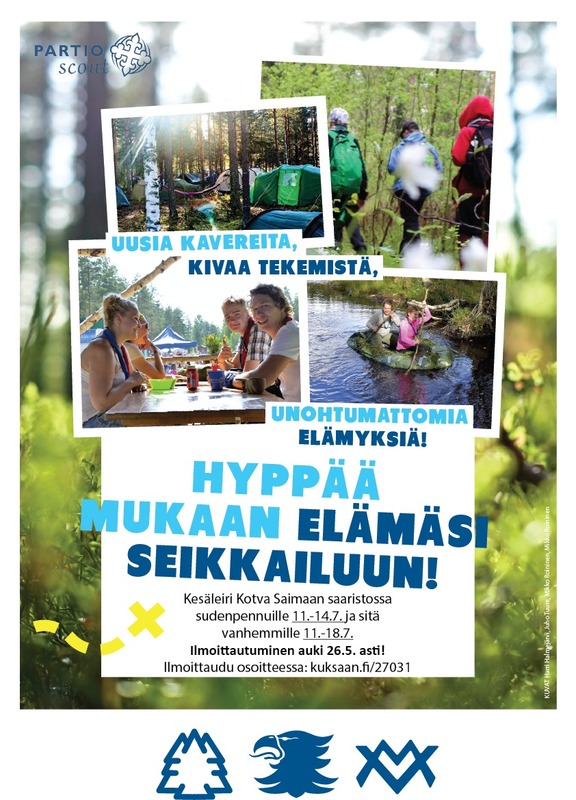 Vuoren Valppaat is a Finnish scout local group, operating in the Munkkivuori area in Helsinki. Unfortunately, we only have scout groups in Finnish. 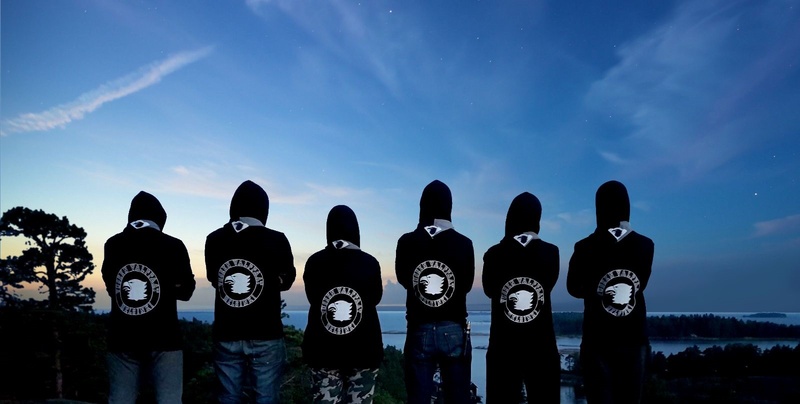 If you are looking for scout groups in English or other languages, you can contact the Helsinki Metropolitan Area Guides and Scouts (abbreviated PäPa); All children from the age of 7, youngsters or adults can become scouts or guides!